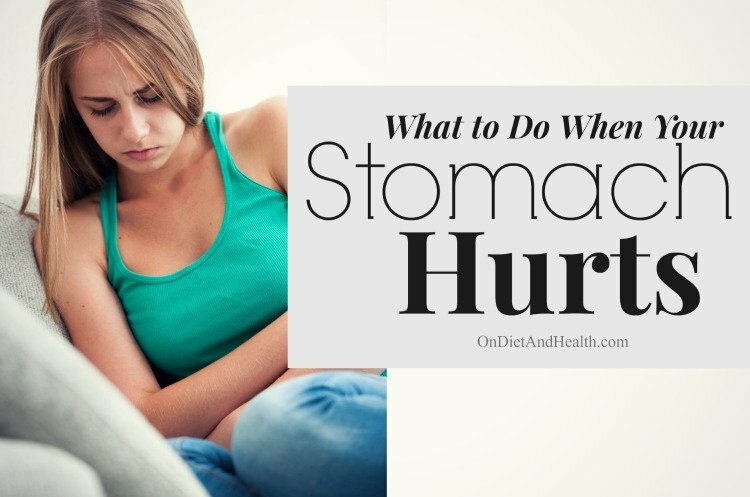 What to do when your stomach hurts! Tummy aches are different for different people and there are multiple causes. Is it a chronic thing, or does it flare up only when you’re upset? Is it a food, an emotion, a “bug”, or a neurotransmitter problem causing this episode? I’m prone to Irritable Bowel Syndrome (IBS) and when pain or diarrhea hits me, I have to be ready. 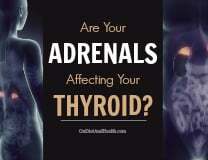 For me, it’s usually due to an emotional challenge since my diet is so closely managed. 1). First question: Was it something I ate or drank? 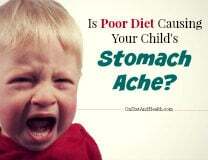 Is this a food intolerance? Looking back at the last 2 to 36 hours, you may find a valuable life lesson. Did the same thing happen the last time you had almonds or a milk shake? Or when you ate at that restaurant promising gluten free food? Did you knowingly eat something off-limits? You can have an intolerance to any food, beverage or seasoning… There’s no rules about what your gut can handle today. 2). Second question: Is it really your stomach that hurts, up high near the solar plexus? Or is it the intestines, lower down and around? Does most of the belly feel swollen or painful or just the top? If it feels isolated to your stomach or the esophagus, you may have reflux. I find many of my clients’ reflux is a gluten or dairy intolerance. If you can dive in to the Paleo Diet and avoid grains and dairy (except for ghee) you might get permanent relief. Reflux may be also be caused by drinking too much fluid (Beer? Water? Soda?) on an already full stomach. 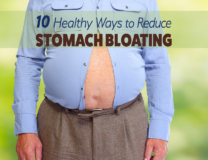 Over-eating can cause reflux too, but usually it’s what you ate, not how much. 3). Question three: Is this stress related? It was a huge revelation when I made the connection between anxiety or anger and how my gut hurt later. More on this below…. 4). Question four: Is it like this most of the time? If so, it could be any of the three above. It could also be a “bug”, but unless you’re actively throwing up or having severe diarrhea, this is usually not the case. Chronic candida, bacteria and parasites can definitely affect your digestion and can be aggravated by something you ate or by stress. 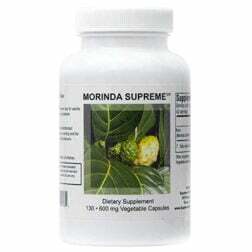 Morinda Supreme is what I use in the clinic to handle yeast, bacteria and parasites while also assisting digestion. It’s a miracle worker – but only this brand, no substitutes please. For persistent internal disorders see your doctor! PLAN # ONE: If you have diarrhea, this may totally surprise you…. Plain meat, like a sautéed burger patty, plain broiled fish or stewed chicken (drink the broth too) have no fiber, carbs or starch. An upset gut (chronically and acutely) cannot handle the breakdown of most sugars and starches, especially complex carbohydrates such as grains, beans and sweet potato. Even cooked vegetables can hurt when your gut is flared up. For a day or two, eat NO vegetable matter except steamed spinach (no other greens), de-seeded cooked zucchini, well cooked green beans, or peeled and well cooked carrots. When you feel better in a day or two, try another fiberless food – an egg. Don’t try it if you suspect eggs may be part of your problem. If the egg flares up your gut, go back to Step One and avoid eggs for a month or two (do a full egg challenge another time). For more info on safe-starch eating, I have three podcasts on the life-changing Specific Carbohydrate Diet, featuring myself alone, me interviewing Jordan and Steve of SCD Lifestyle, and Jordan and Steve interviewing me on how to ultra fine-tune the basic Specific Carbohydrate Diet, avoiding certain foods the basic Specific Carbohydrate Diet allows. PLAN #TWO: Start my diet, The Diet For Human Beings (watch the DVD!) 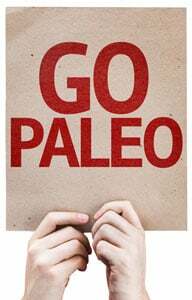 and get on a Paleo, Ancestral, gluten free grain, free diet with no dairy except ghee. This may resolve multiple physical and emotional issues for you, including reflux, bloating, loose stool, constipation, weight gain, body odors, insomnia, acne and so much more. If you’re eating Plan One above, this is the perfect time to start Paleo. PLAN #THREE: Read some of my articles on GABA, the forgotten neurotransmitter here, here and here. GABA manages peace and stability in body and mind. If you’re frequently upset or worried, you probably need GABA support. I found I had extremely low GABA when working with the famous neurologist who authored “The Edge Effect“. His counsel and book changed my life. I took prescription meds for a while to balance my low GABA, but I now find that Passion Flower tincture and other calming herbs that build GABA are usually enough. I sell tons of this Passion Flower in my store (glycerite and alcohol tincture forms), as it’s a fast and easy way to help make more GABA. You can also try Tulsi tea or capsules (Holy Basil), Valerian, or Pharma-Gaba which is different than straight GABA. NOTE: Don’t take any supplements when your gut is in pain, not even acidophilus. (You can take some baking soda in water however). My life completely changed when I understood the extent of my GABA deficiency. When my stomach hurts now, or my gut is painful or bloated, I know it’s due to anger, worry or anxiety. It’s only one of dozens of symptoms that GABA can relate to, so read up for more. PLAN #FOUR: If none of this works, see your doctor, and do a breath test for SIBO (small intestine bacteria overgrowth) and /or a stool test from Doctor’s Data. I have found however that cleaning up the diet and getting some GABA support helps most people get stomach and gut pain and dysfunction under control. 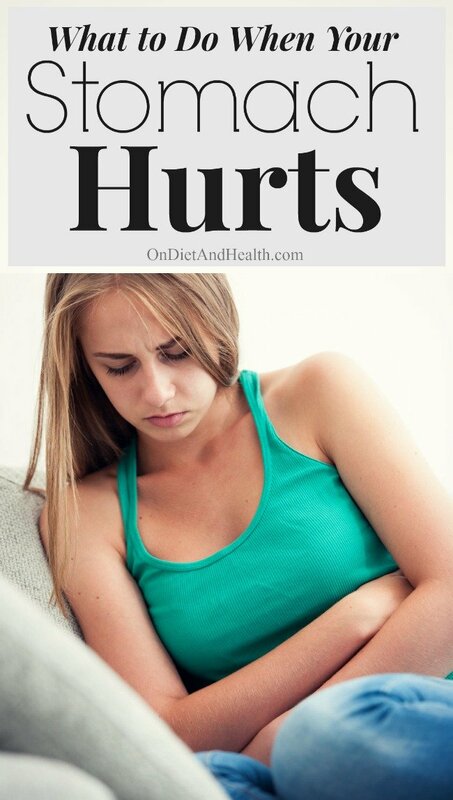 Here’s a similar article I wrote called “Mom, My Tummy Hurts!” Find more info here.